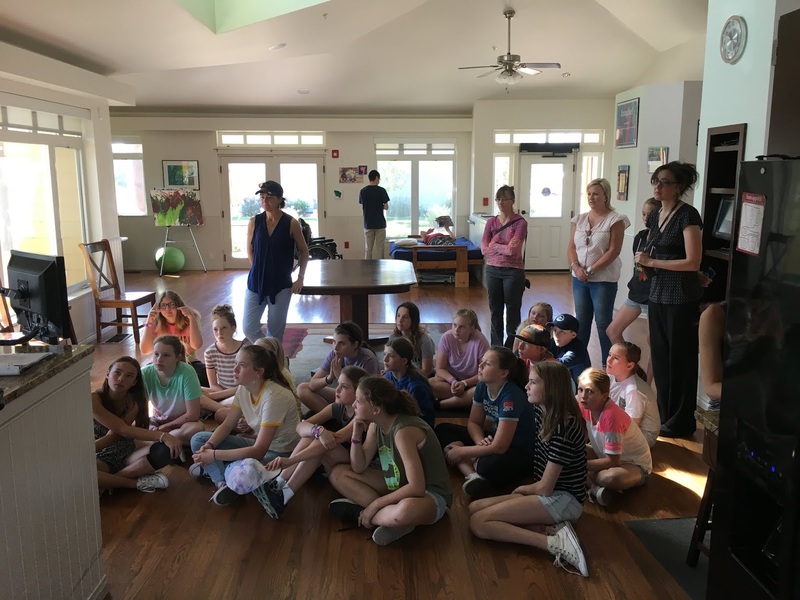 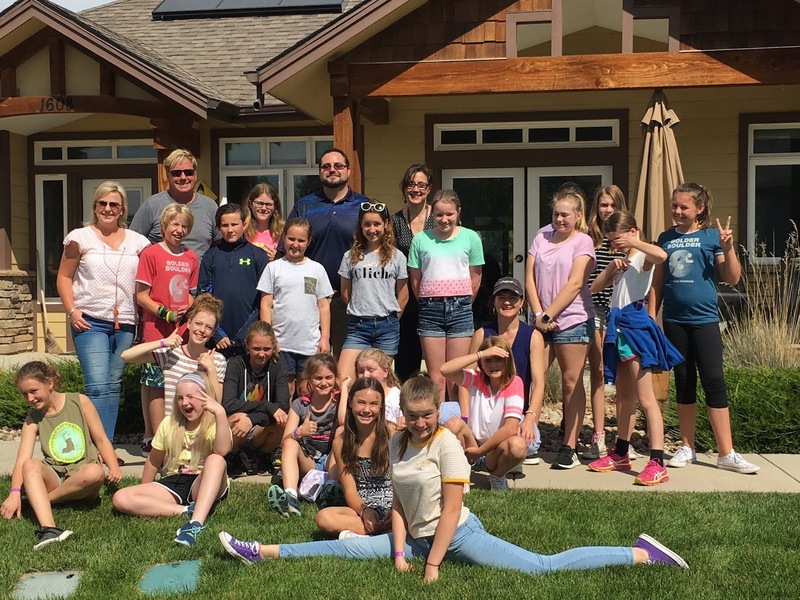 Last week, we hosted a really special tour of Imagine!’s Charles Family SmartHome: students from Australia and their Boulder Valley School District hosts! 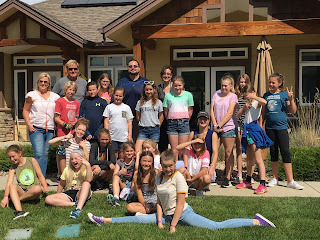 The students were able to get hands-on, using some of the devices we are testing, and they learned so much about the difference technology can play in peoples’ lives. We may have a few little assistive technology specialists in the making!